The Cube Pattaya is a boutique building developed by the Tudor Group. all of them large and spacious and designed to be inhabited by the owner. The Cube is built with the resident expat or Thai in mind. who wants a nice space suitable for living as well as home office space to work from. and shared online by the developer. The Cube Pattaya is a condo project developed by Tudor Group, located at Pratumnak Hill, Pattaya, Chonburi. 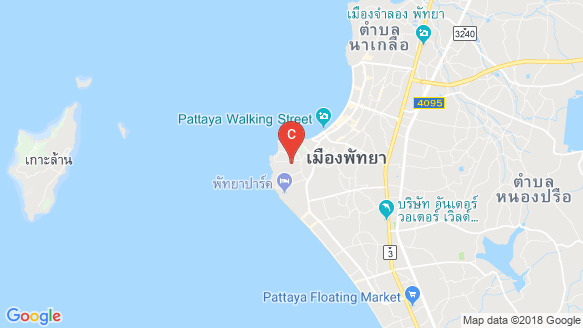 The Cube Pattaya construction will be completed on the August 2019. The Cube Pattaya has 8 floors and contains 94 total units, Units range from studio to 3 bedroom. There are numerous amenities & facilities in The Cube Pattaya including , Fitness, Garden, Parking, Security and Swimming Pool.